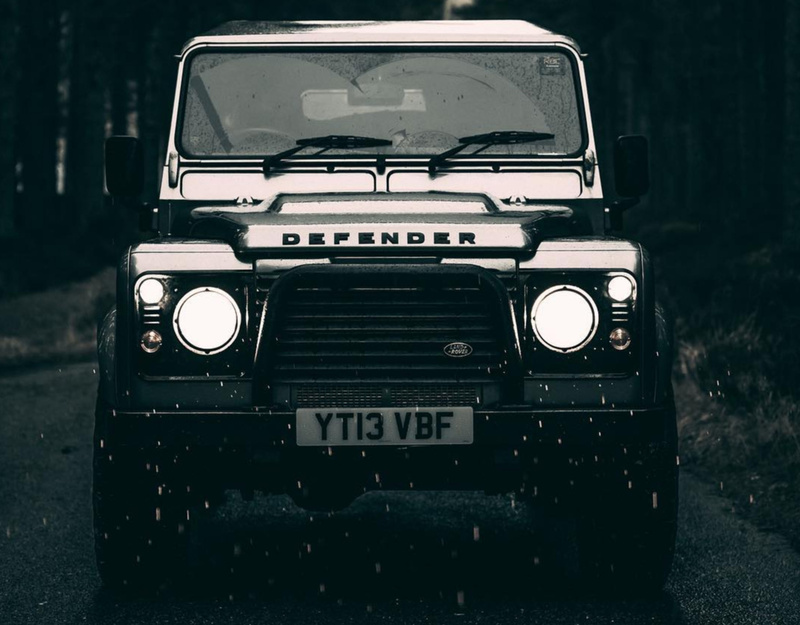 We do offer Defender only hires from £79 per day, these are usually outwith peak season, please contact us for more information. Drivers must be over the age of 25 and under 75 years, have held their licence for two years and no more than 6 points on their licence. Anyone who does not fall into this category would need to be referred to our insurers. UK, EU, Swiss, US, Canada, Australian and NZ licence holders are all accepted. All other licence holders by referral. All our hires include fully comprehensive insurance and breakdown cover as standard. Number of drivers: all hires include up to two insured drivers. Additional drivers can be added for a small fee. Our hires work in 24 hour periods and have a mileage limit of 125 miles per day. Additional miles are charged at 50p per mile. A 15% deposit is required to secure your hire dates – bookings are a first come first serve basis. Minimum hire duration of 5 days between the months of May and September. The rest of the year has a minimum hire period of 3 days. Please get in touch if you require a shorter hire and we will do our best to accommodate you. 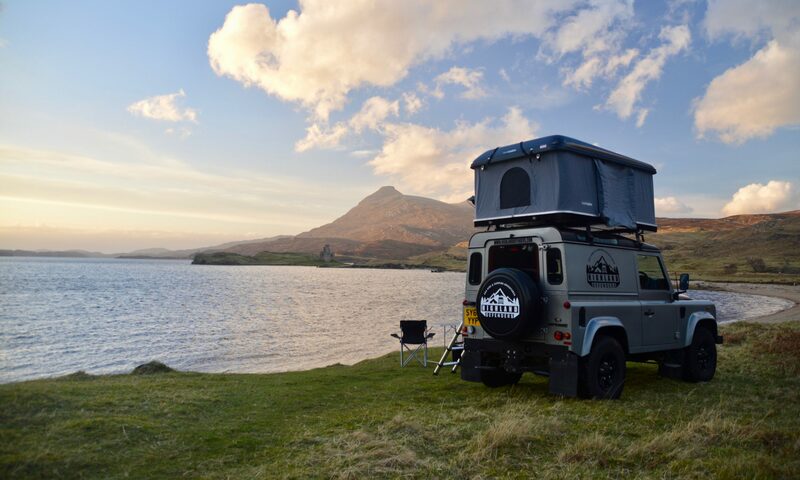 Our largest roof tents can comfortably accommodate up to 3 adults or 2 adults and 2 children. If your group is larger than this we do offer ‘add-on’ ground tents available for hire. Dogs: You can bring your four-legged friends too! We allow small dogs, but you must add our dog package (travel crate, water/food bowl & blanket) to your booking. No extreme off-road use. Roads in Scotland all are paved with any tracks being owned by private estates. We understand most good camping spots are a little off the beaten track and this is fine, just avoid water crossings, steep inclines and large obstacles. The insurance only covers you when on the road so anything done off the road is at your own risk. All of our roof tent hires come with a comprehensive camping kit. Full details can be found here.  Please see the details and rates below to help you decide which package and extras are best for you.